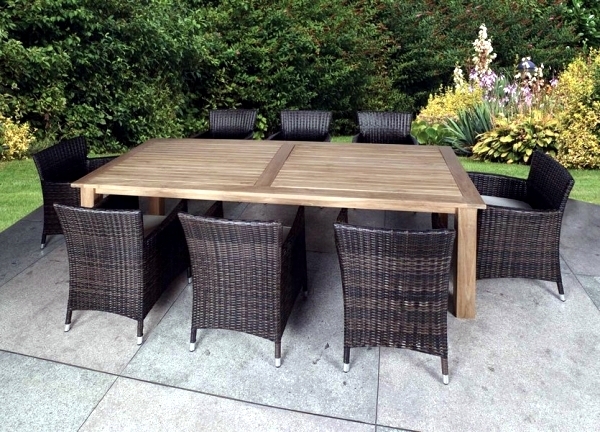 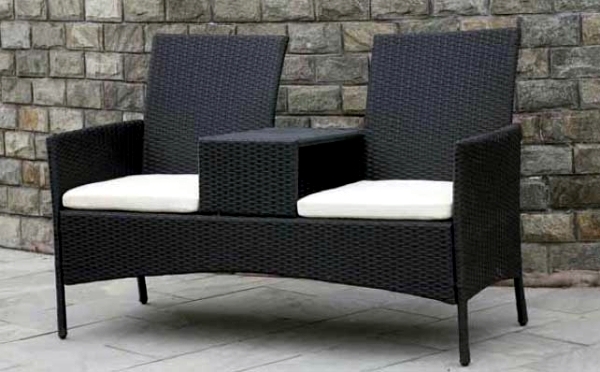 ... And Will Become The Focal Point Of Your Garden Or Patio. 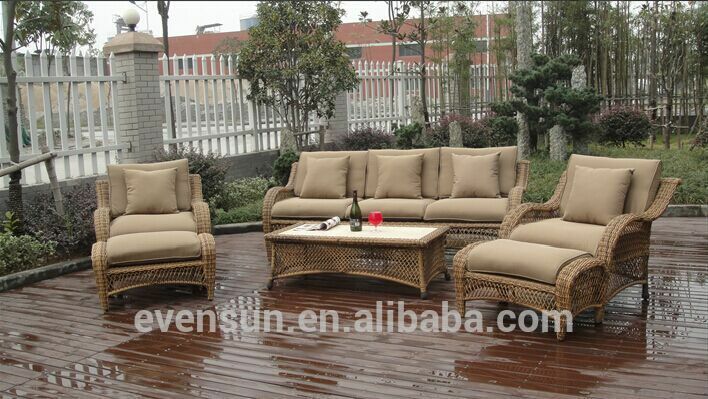 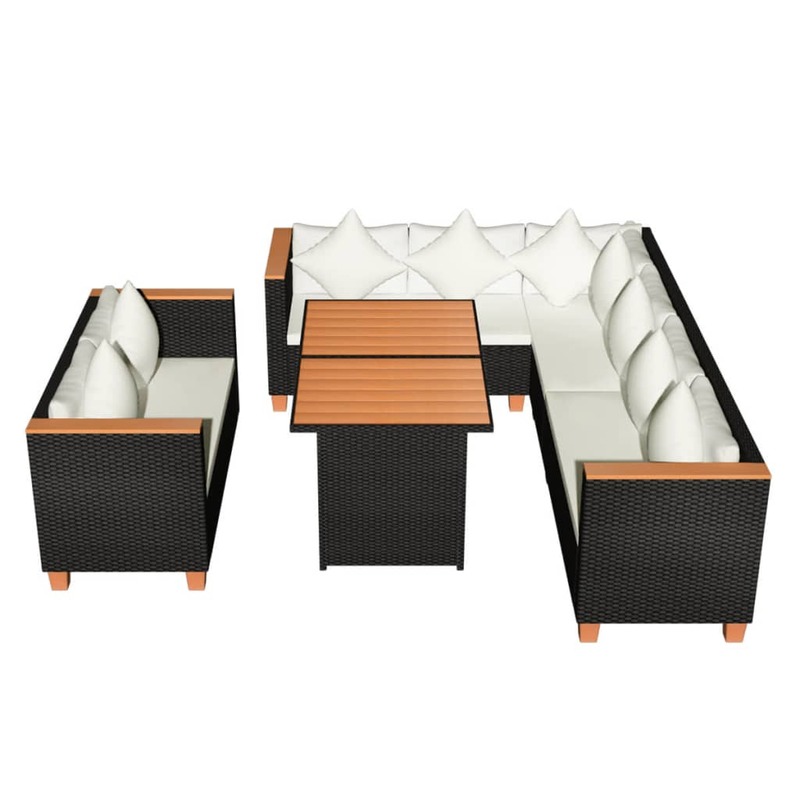 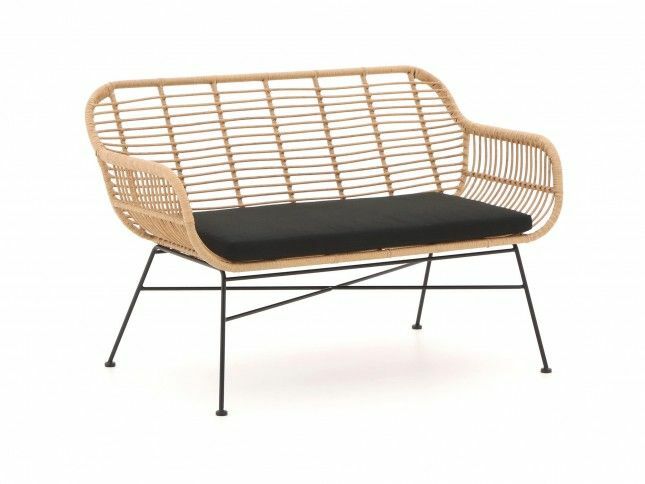 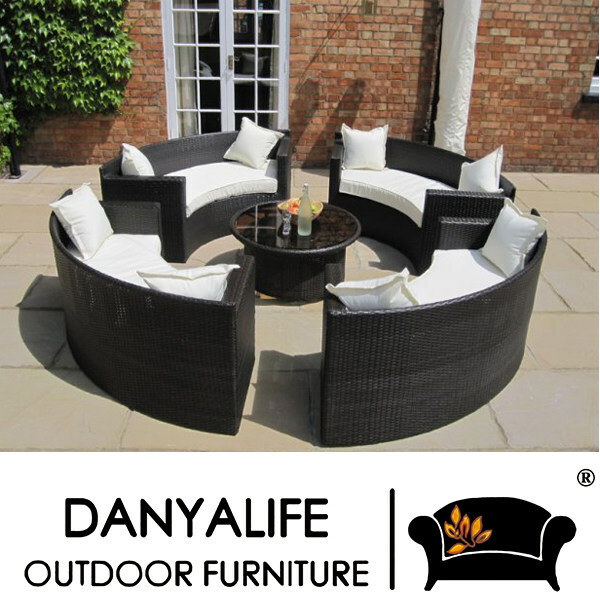 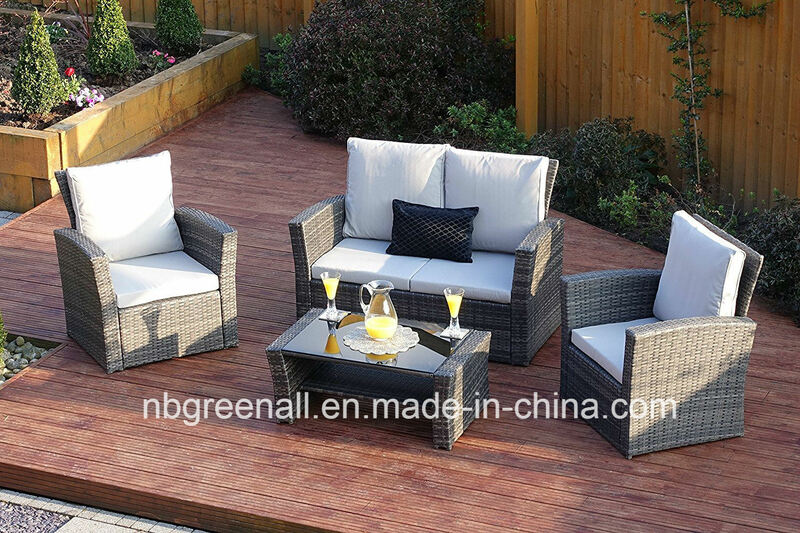 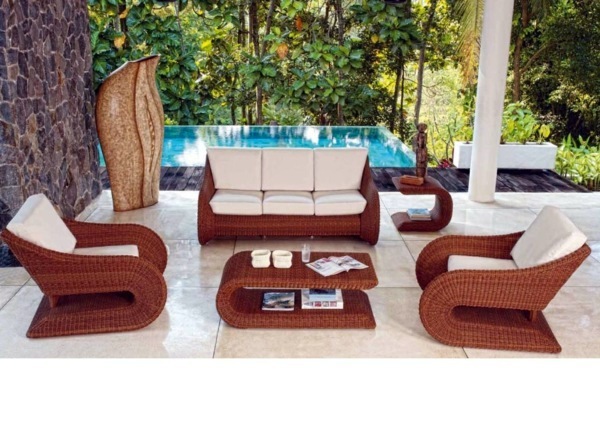 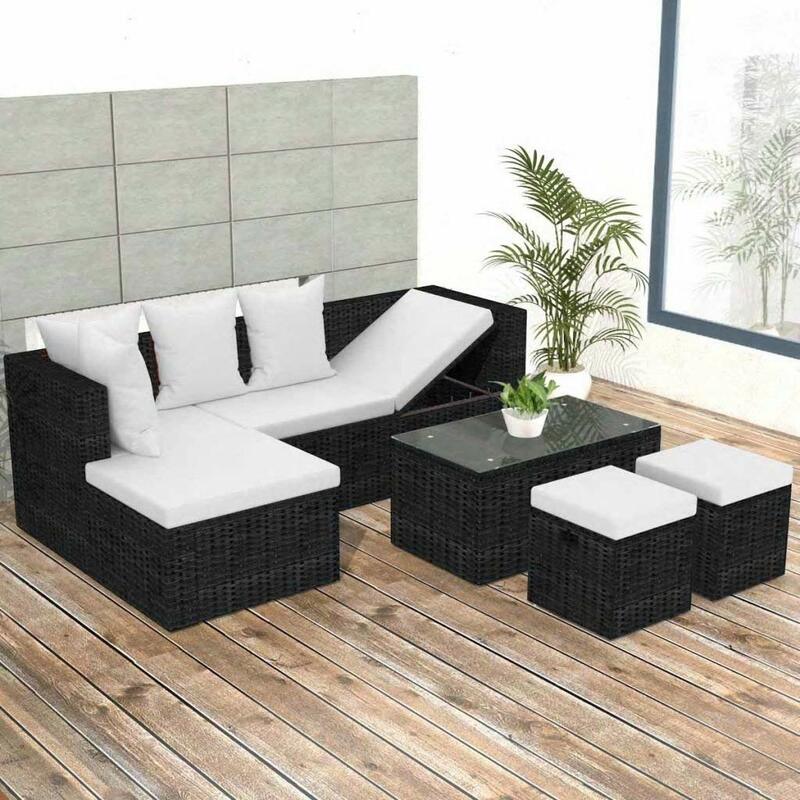 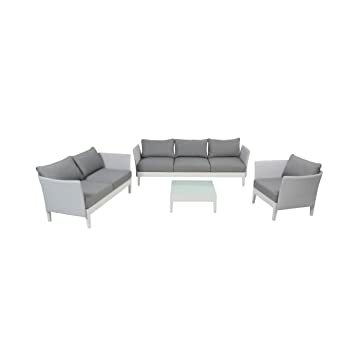 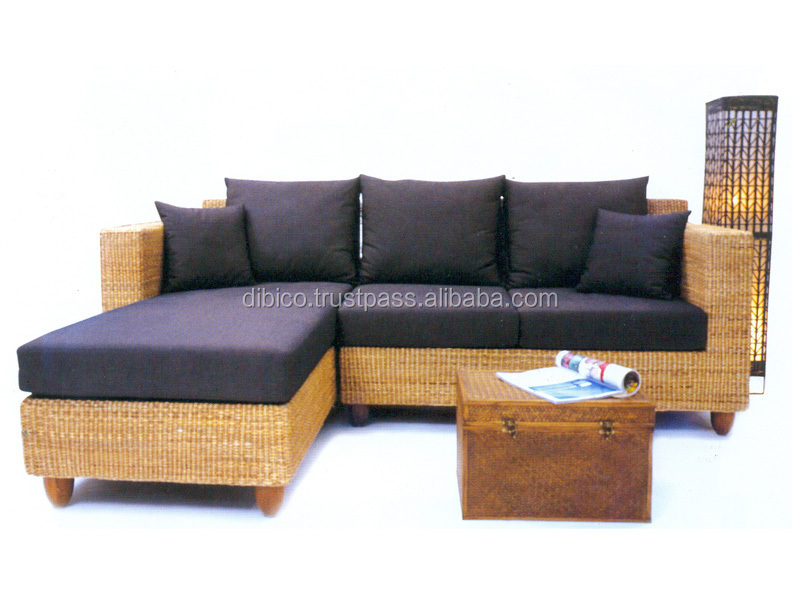 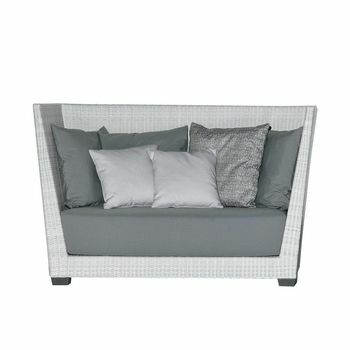 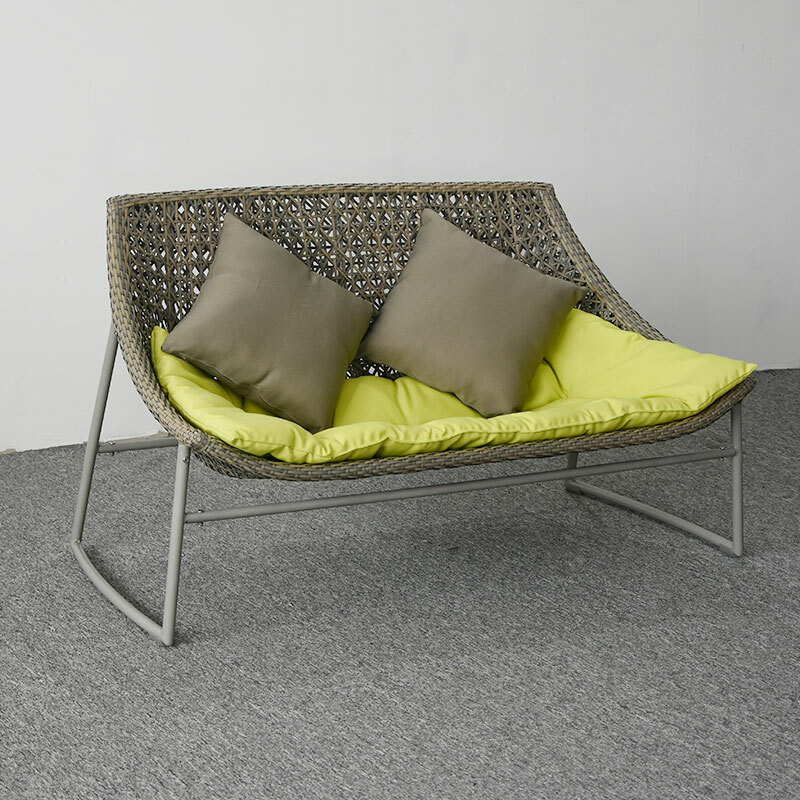 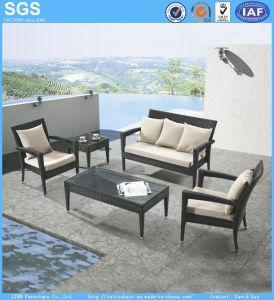 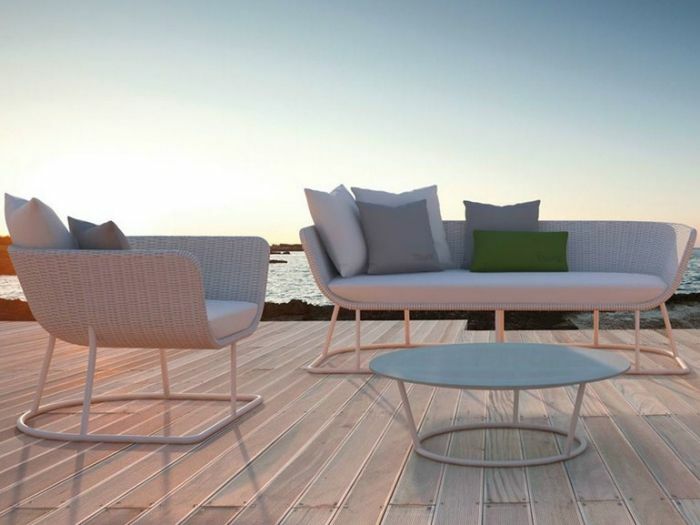 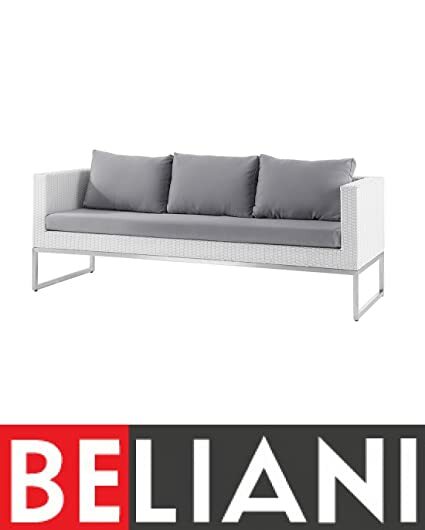 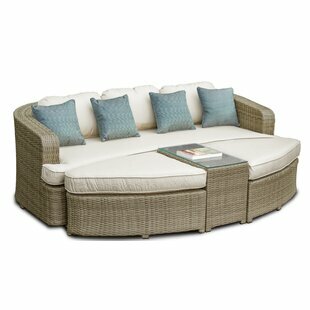 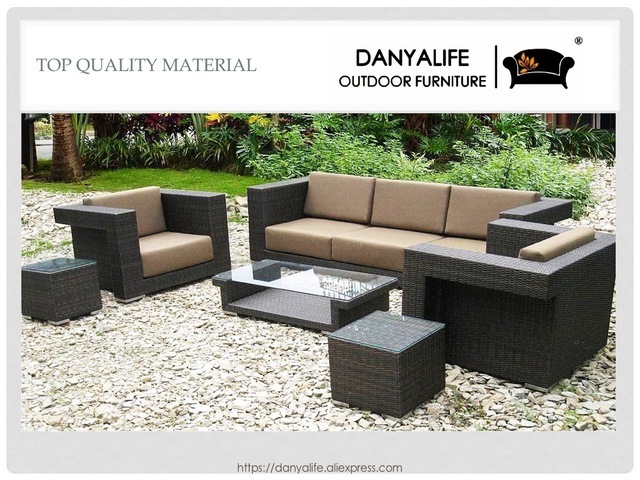 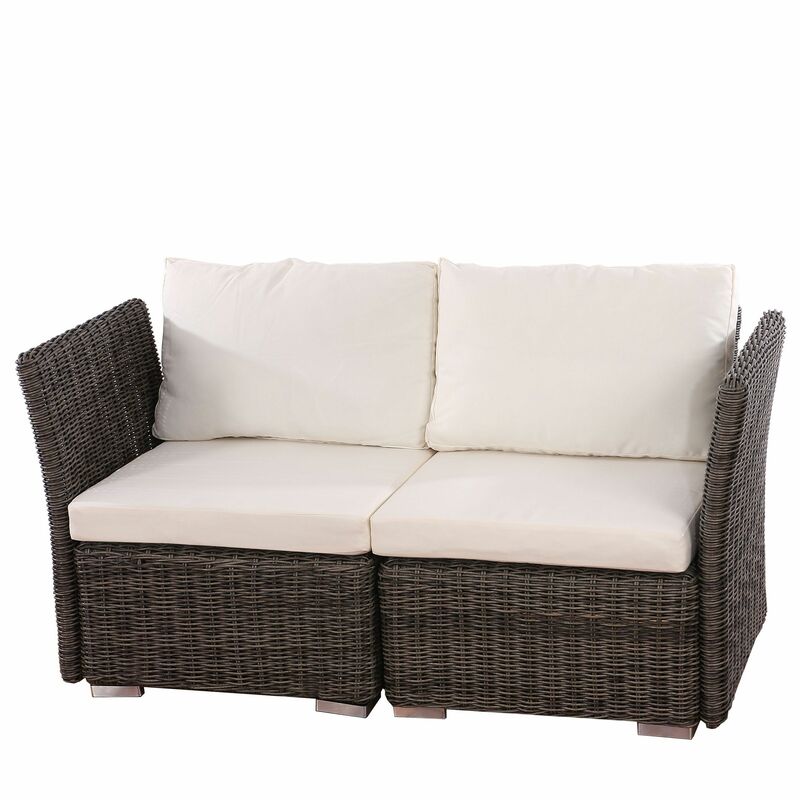 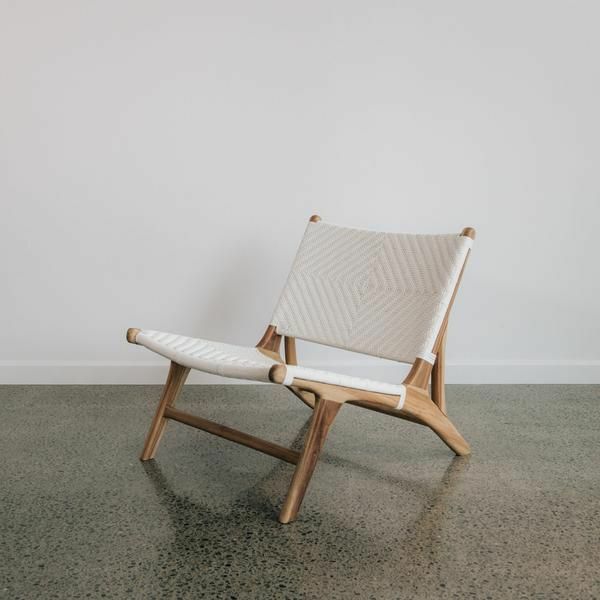 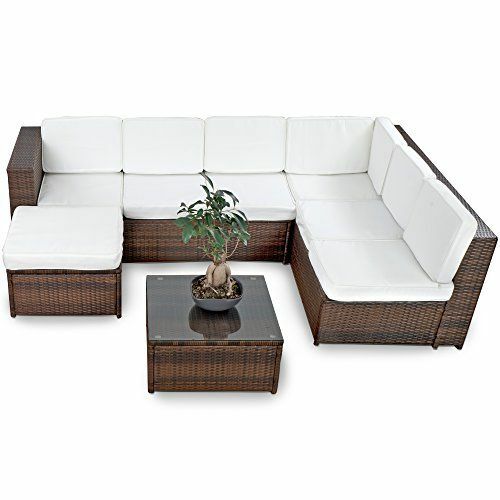 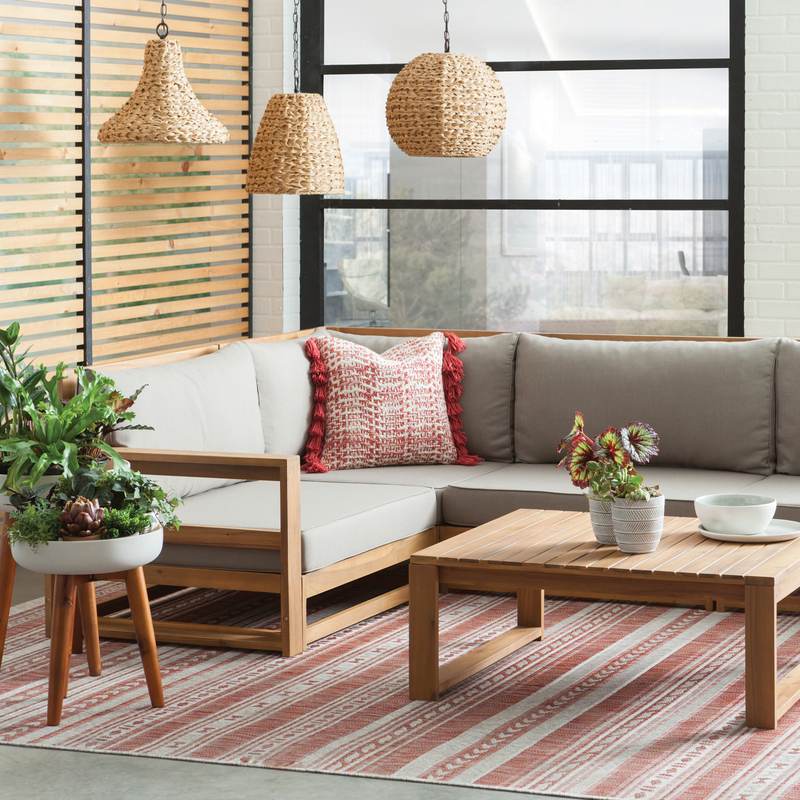 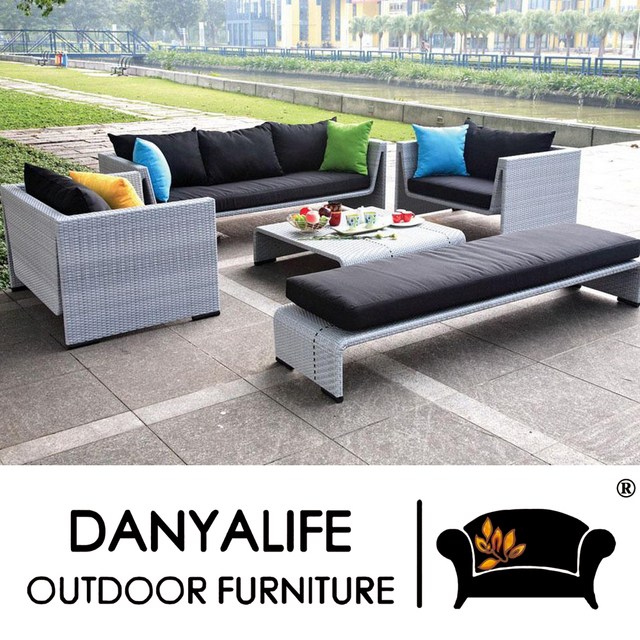 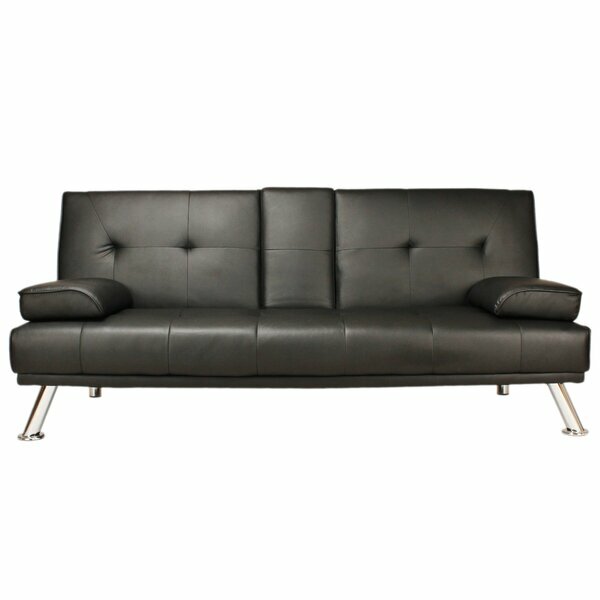 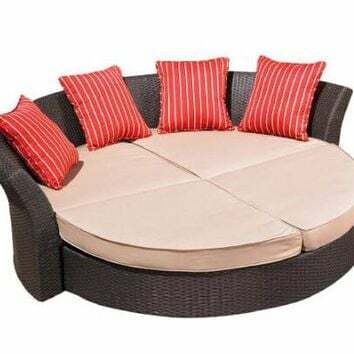 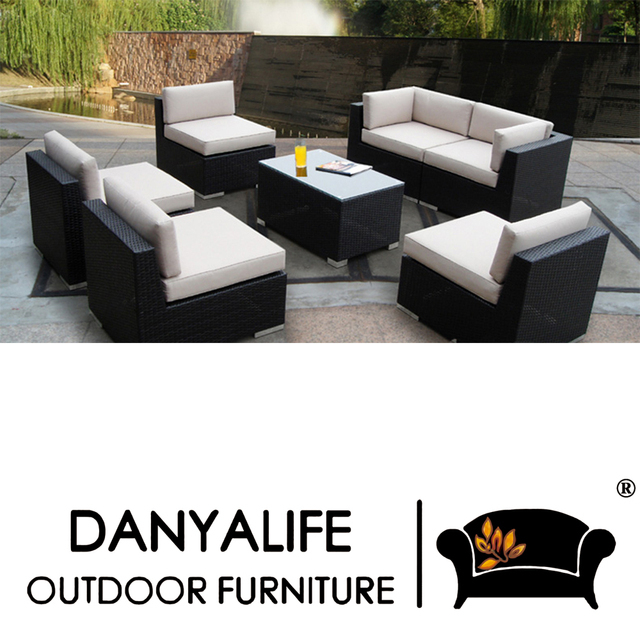 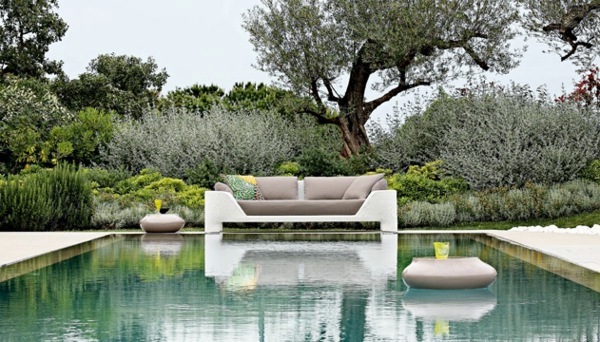 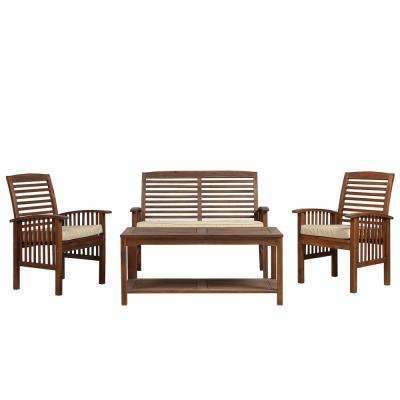 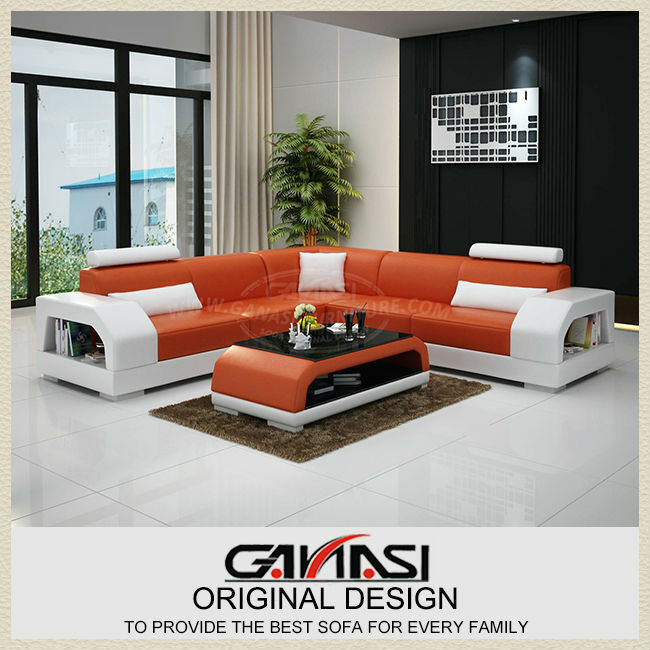 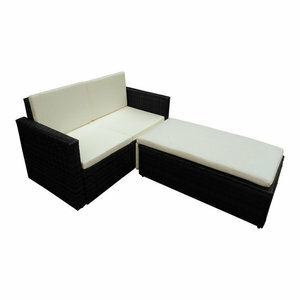 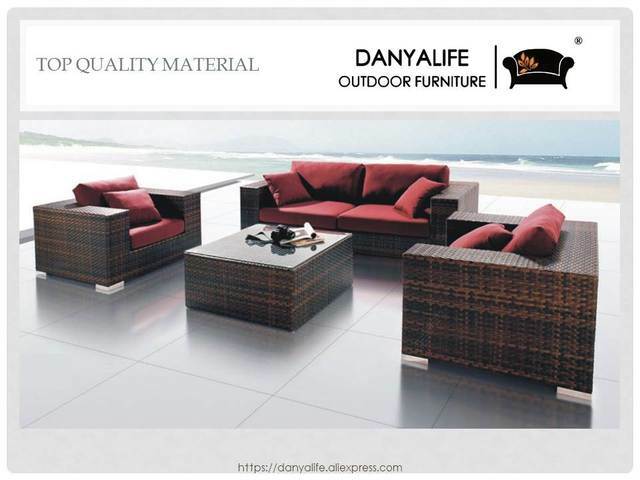 The Sofa Set Is Designed To Be Used Outdoors Year Round. 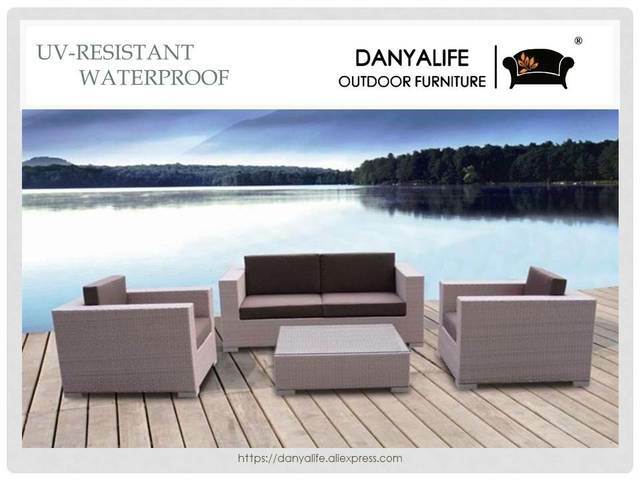 Thanks To The Weather Resistant.